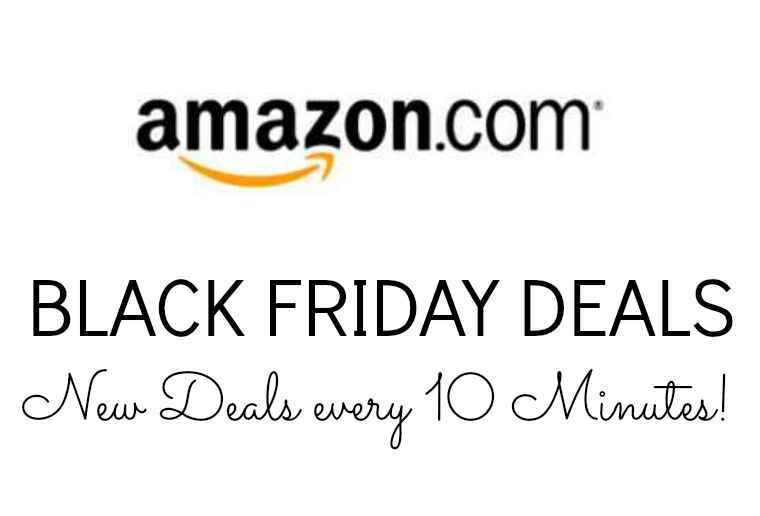 Amazon’s Black Friday Deals Week is in FULL SWING Today with Tons of Amazing Deals on Amazon!!! Most of these HOT deals are showing up in the Lightning Deals Section! IMPORTANT: Amazon Lightning Deals are Limited Time and Quantity! Some items will sell out in seconds so make sure you’re ready before the deal goes live! Make sure you Join the Waitlist as fast as you can if an item sells out. You’ll be in line to purchase that item if anyone doesn’t complete their purchase in the first 15 minutes after they add it to your cart. So basically if someone adds a lightning deal to their cart they have 15 minutes to complete the check out process, then the item goes to the next person on the waitlist! Right now Amazon has the Xbox 360 250 GB Console for just $189.99 on Amazon! Hurry! This price could change at any point! I expect TONS of Deals on Electronics, TV’s, Video Game Systems and more going live all day long! Check out the Lightning Deals Coming Up Here and set your alarms for the deals you want to try and grab! Be ready early, these deals go FAST!!! Target Black Friday Sales LIVE Online Tonight!